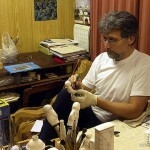 Russian artist Andrei Cherkasov was born in Moscow in 1957, and in 1982 graduated from the Moscow Art Institute named after Surikov. 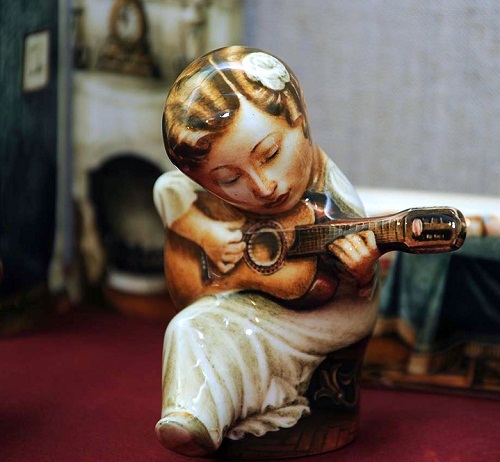 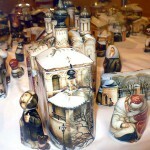 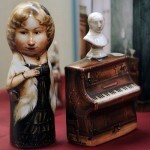 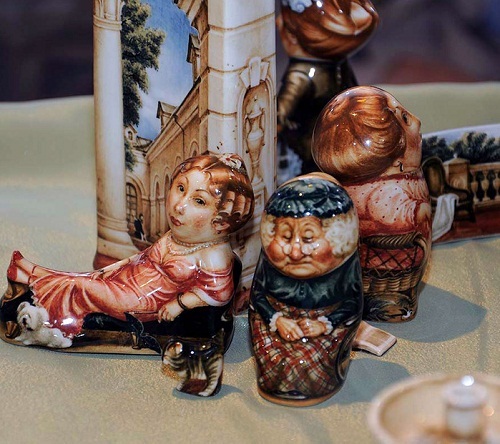 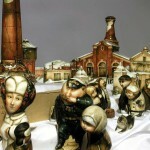 Andrei has worked in the monumental and decorative arts for about 15 years. 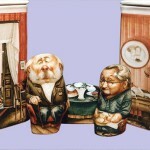 He created architectural design of buildings in Moscow, Jurmala, Tynda, and Yelets. 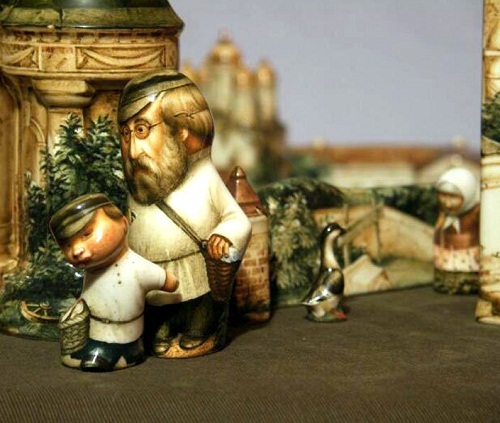 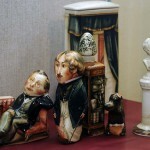 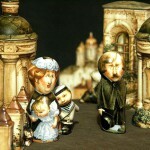 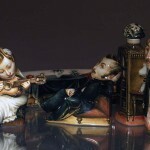 Once he visited the studio of fine porcelain sculpture, and this inspired the artist to create his own unique world of porcelain miniatures. 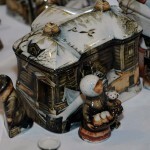 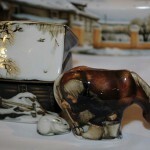 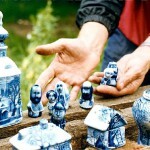 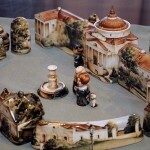 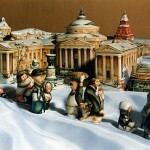 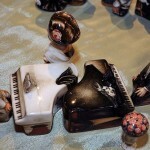 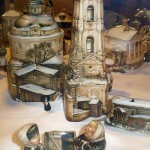 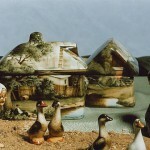 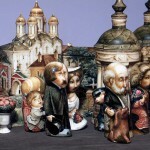 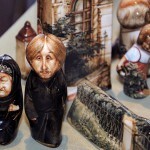 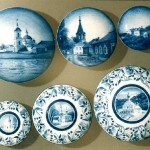 The artist has created several porcelain collections: “House”, “The City. 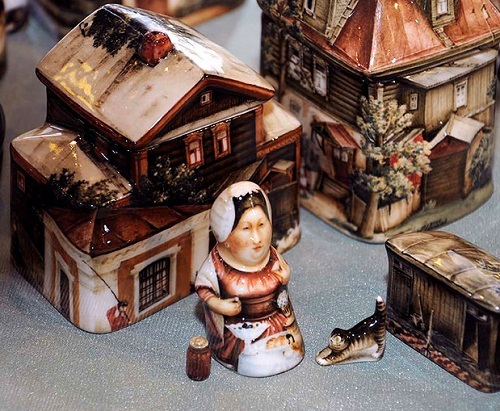 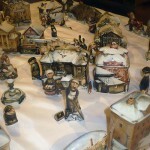 Winter”, “Summer”, depicting the details of every day life of ordinary people of the 19th century.